Tagline: The truth has a way of finding the light. Synopsis: Based on true events, Bolles tells the story of 1970s investigative reporter Don Bolles, a bulldog who is hot on a trail of corruption that takes him to the depths of organized crime and to the highest levels of Arizona and national politics. 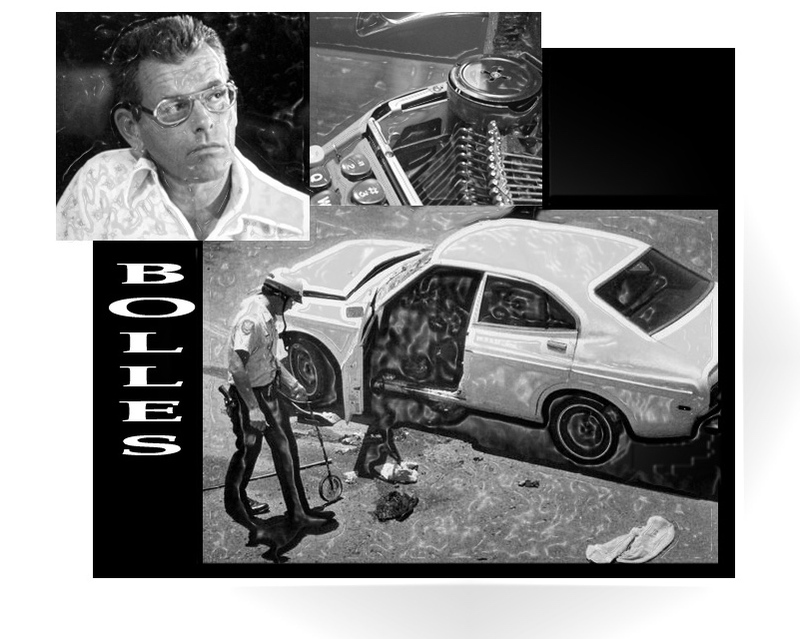 When Bolles is murdered in his pursuit of the facts, prosecutors see an-open-and-shut case. 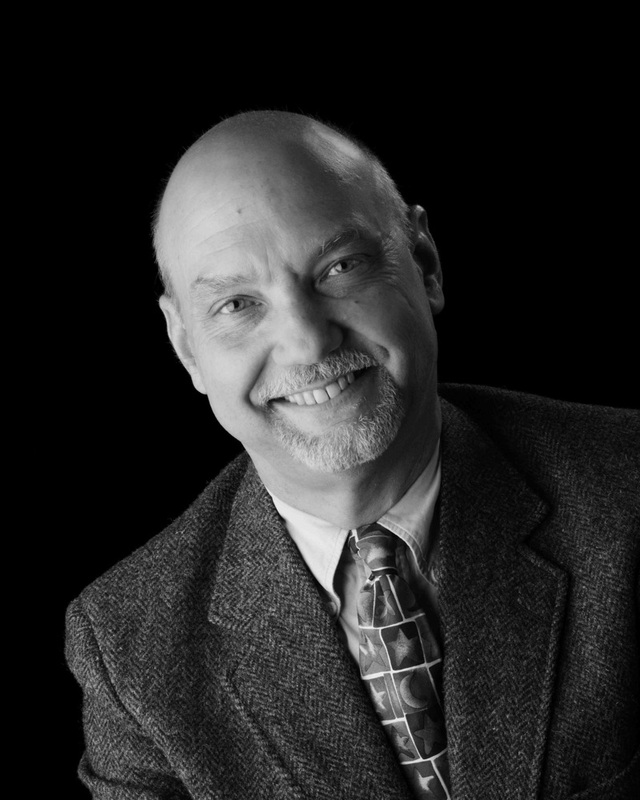 Is the outcome as simple as it seems — or a miscarriage of justice? Bolles’s protégé sets out to learn the truth.